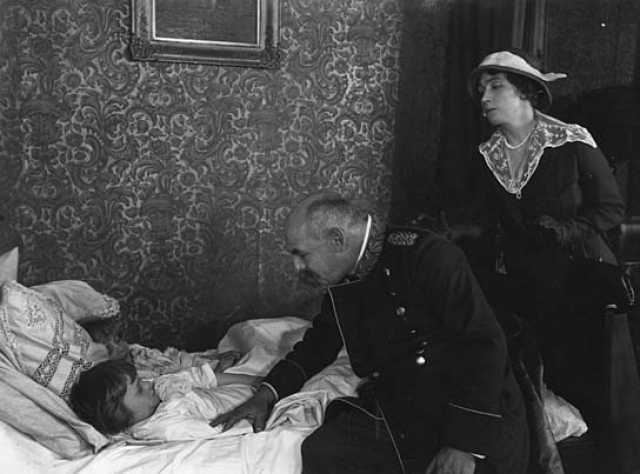 Die rollende Kugel is a motion picture produced in the year 1919 as a Germany production. The Film was directed by Rudolf Biebrach, with Ernst Hofmann, Rudolf Biebrach, Martha Angerstein, Olga Limburg, Georg Heinrich Schnell, in the leading parts. We have currently no synopsis of this picture on file; There are no reviews of Die rollende Kugel available.